MARLBORO, NJ — June 7, 2007 — Home theater enthusiasts looking for a surround sound speaker system that balances audiophile-quality sound with unlimited installation flexibility need look no further than KEF’s newest solution, KEF Wireless. The engineers at KEF set out to eliminate one of the most frustrating necessities in consumer electronics — the speaker wire. 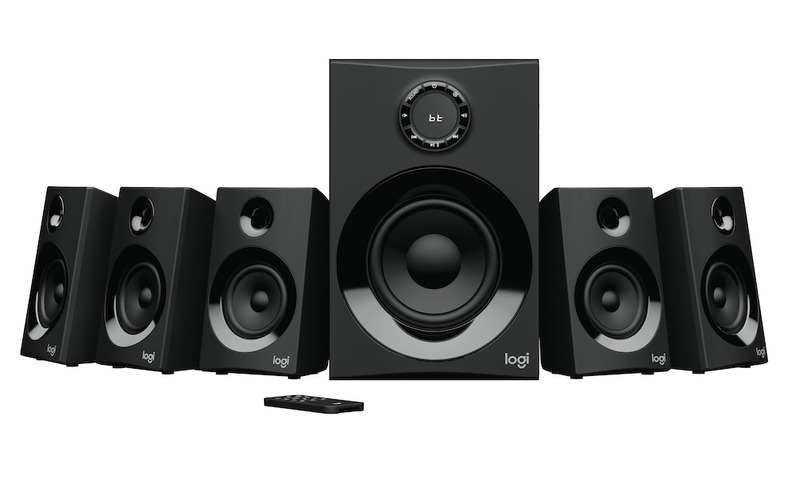 Too often a challenge for homeowners reluctant to compromise their room’s decor with ugly cables running across the floor to the rear speakers, the KEF wireless system utilizes proprietary technology to deliver CD quality audio without the burden of drilling holes through the walls or tripping over long unsightly cables. 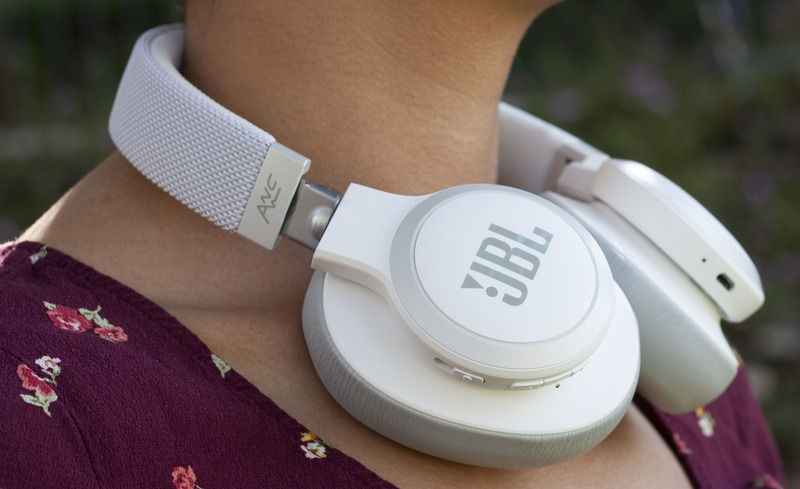 The KEF wireless system has been designed to fit a variety of applications and is offered in three flexible configurations to make surround speakers wireless. 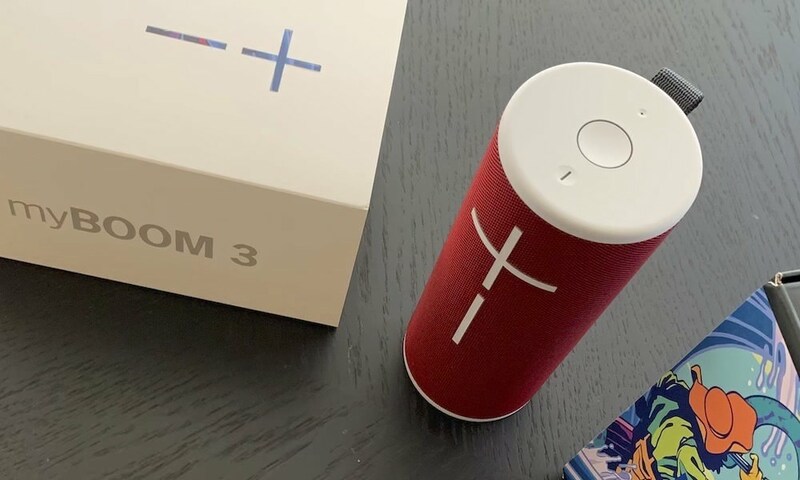 The KEF “Universal Wireless” system (two receivers and a transmitter, $599.99) can transform any traditional speaker system into a wireless setup. 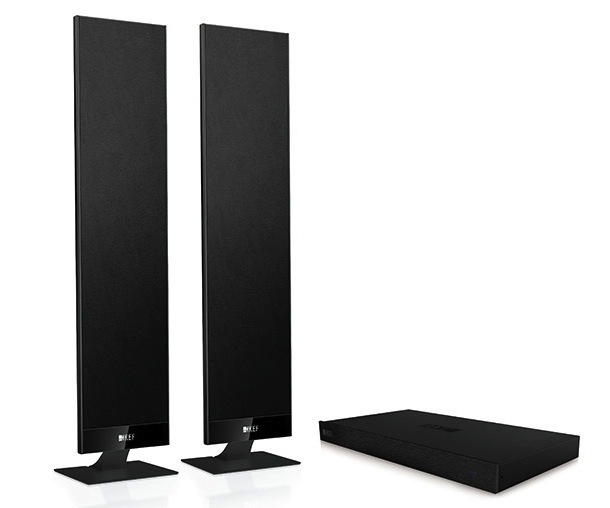 A KEF wireless kit has been specifically designed to fit the KHT5005.2 speakers, so existing owners can also purchase a wireless kit to upgrade their current setups to wireless (two receivers and a transmitter, $599.99). 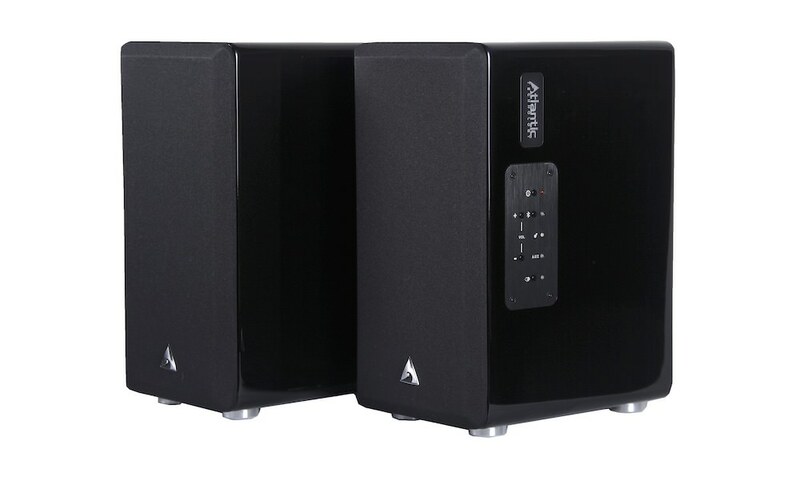 Finally, consumers can purchase a complete KHT5005.2W 5.1 system (two receivers and a transmitter, KHT5005.2 speaker system, including the HTB2 subwoofer, $2,599.99). 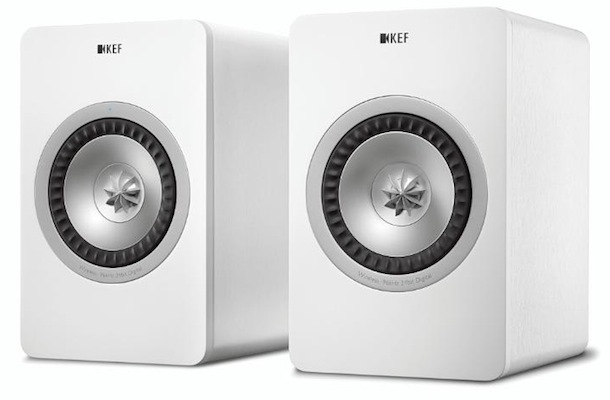 All versions of KEF Wireless are now shipping nationwide. 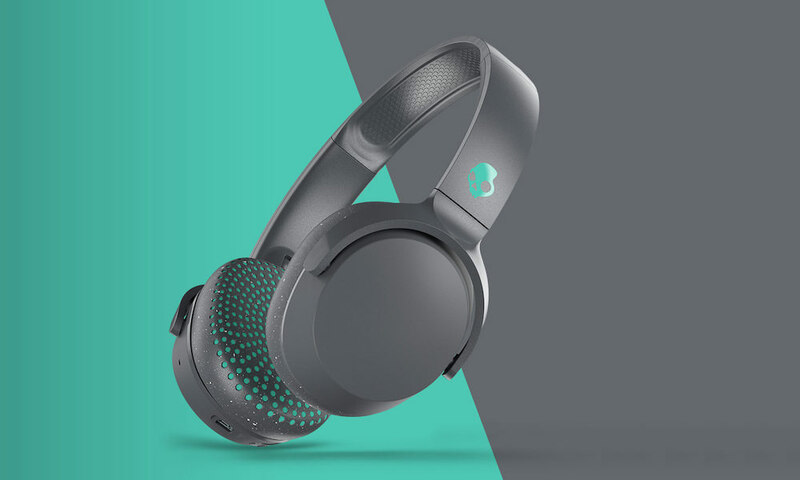 In order to achieve robust audiophile-grade sound, KEF has developed a leading-edge 2.4GHz wireless transmission technology that uses the most advanced error-protection and sophisticated adaptive frequency-hopping to ensure an interference-free signal. 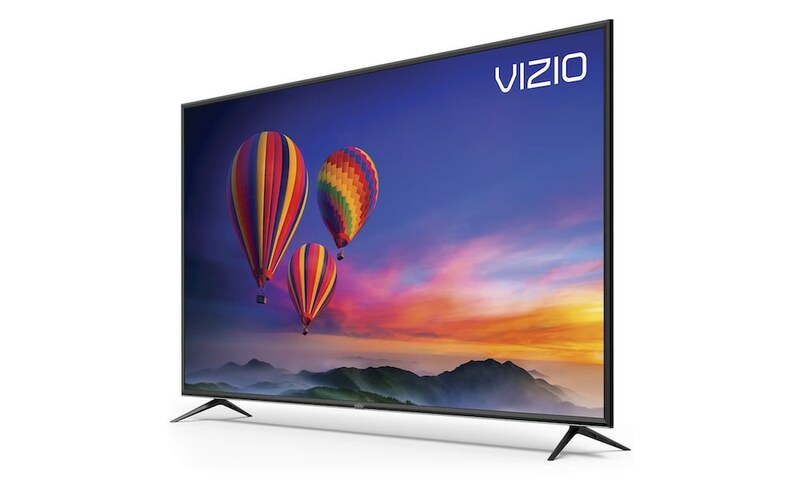 This proprietary technology is pre-emptive and will change channels automatically to a pre negotiated frequency (within the best available band) before any errors start to occur. 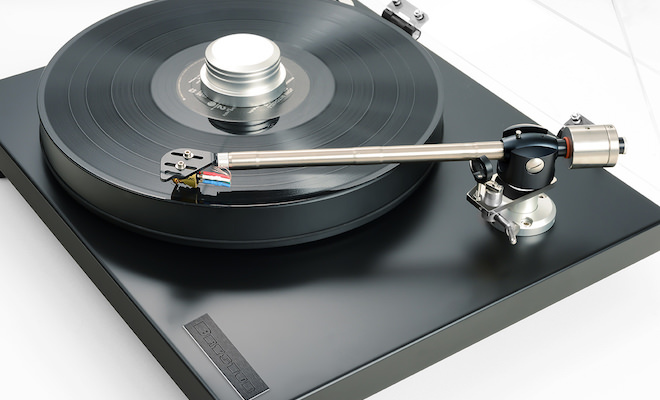 CD quality audio won’t be affected by microwave ovens, cordless phones, or LAN routers. Homeowners have the flexibility of placing their rear speakers anywhere they want as well as moving them to different locations if desired. 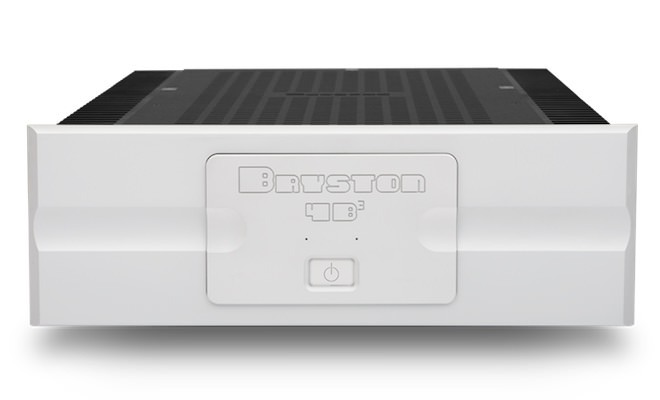 	Full bandwidth CD quality audio assured via 2.4GHz radio frequency communications for real time audio delivery with no mutes or dropouts. 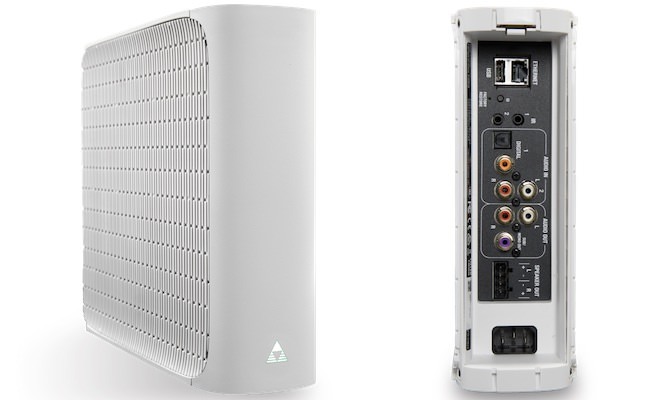 	HFADPCM (hi-fidelity adaptive differential pulse code modulation) with advanced forward error correction assures interference-free audio reproduction, unaffected by devices such as wireless LAN routers, digital cordless telephones or microwave ovens. 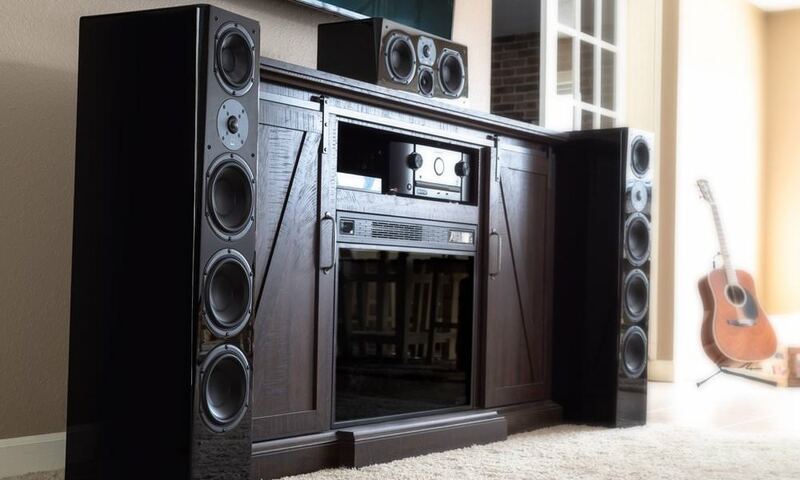 	Simple, convenient setup: Position the speakers, receivers and transmitter. Connect speaker cables from the AV receiver to the KEF Wireless transmitter. When power is connected, the transmitter and receiver automatically locate each other, indicated by a flashing blue light that turns to a solid blue light. 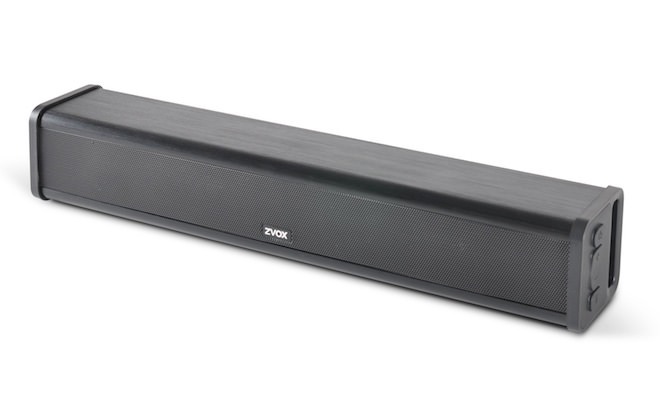 	Integrated wireless receivers are compatible with wall-mounted, desk-mounted or floor-standing speaker configurations. 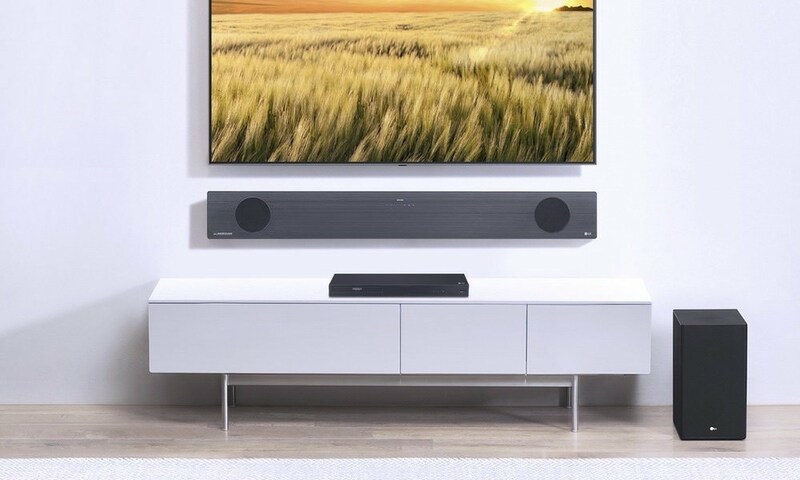 	KEF ships Wireless Speaker System across the U.S.
	Home audio without the wires, provides great installation flexibility. 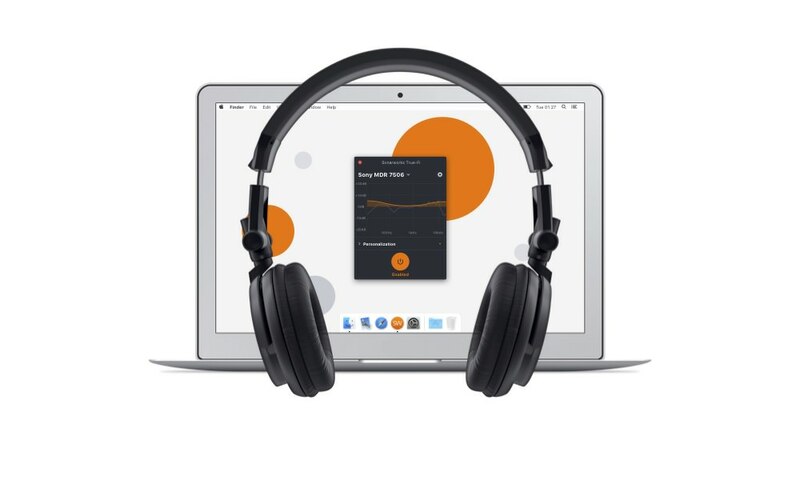 	KEF achieves CD quality sound via leading-edge 2.4GHz wireless transmission technology using advanced error-protection and sophisticated adaptive frequency-hopping. 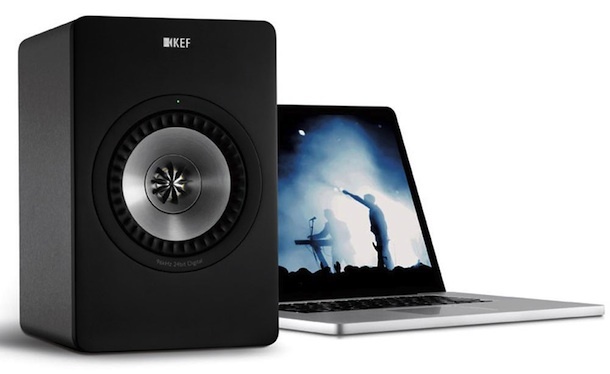 	The KEF Wireless is available as an upgrade to existing KHT5000 series speakers, as a complete 5.1 KHT5005.2W system, and as a “Universal Wireless” kit to transform any speaker to wireless. 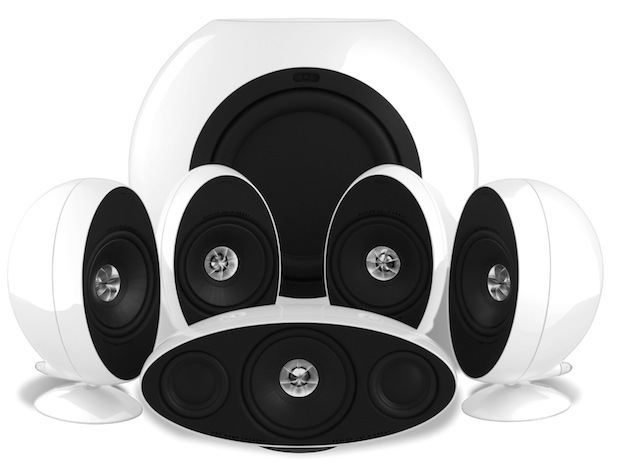 	All three options of the Wireless System are now available at KEF dealers nationwide. 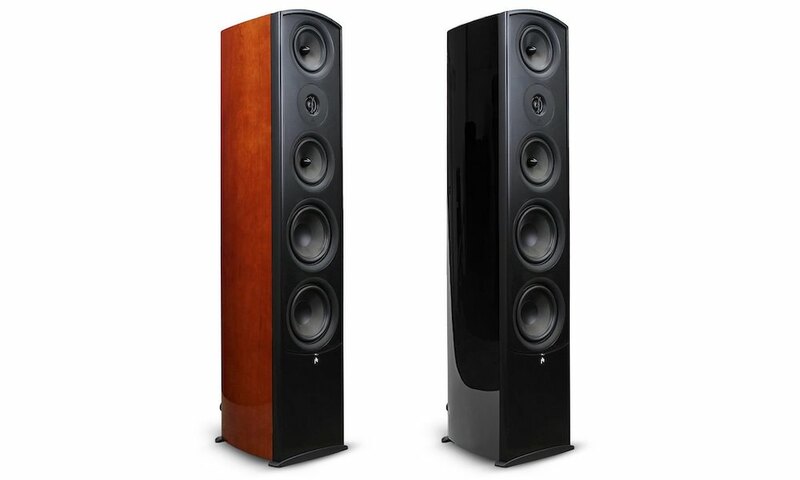 KEF Audio, a division of GP Acoustics, is a UK based company that has earned a reputation as the premier manufacturer of stunning, audiophile-quality speakers for modern home cinema, hi-fi and custom installation applications. 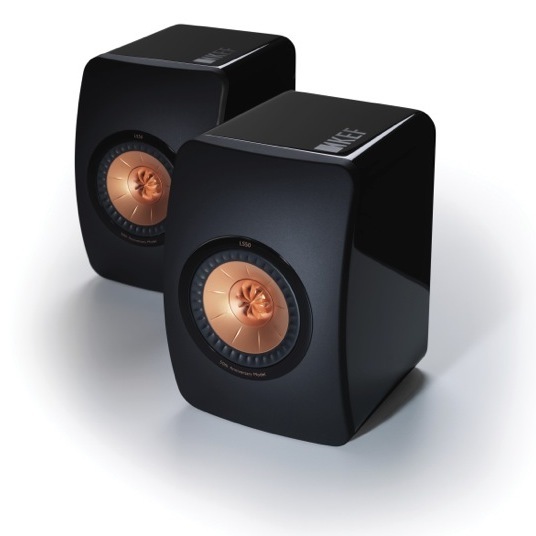 KEF products are distributed around the globe and have won numerous industry awards from both sides of the Atlantic. 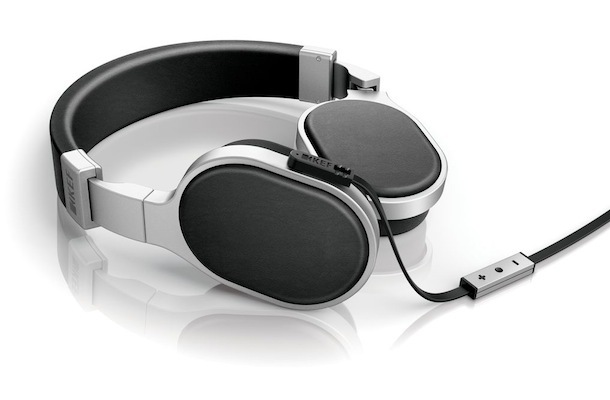 The KEF brand is long associated with style, quality and technical innovation. 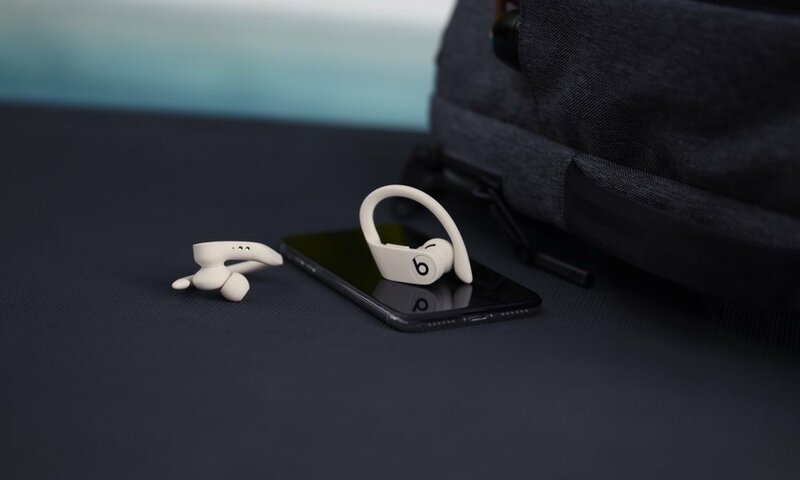 Founded in 1961 by a British electrical engineer named Raymond Cooke on the banks of the River Medway, KEF is driven by a passionate belief in the power of new materials, new technologies and design ingenuity. Still occupying the same riverbank site, KEF passionately remains true to its patented, proven technologies such as Uni-Q and ACE. These characteristics, traditions and above all sound quality, secure KEF’s reputation as truly world-class. KEF America, a division of KEF Audio, offers loyal North American audiophiles a stream of innovative speakers and components unmatched in the industry. Headquartered in Marlboro, New Jersey, KEF America shares the same guiding principles as its British counterpart: ground-breaking design, exceptional sound and an unshakeable commitment to excellence.